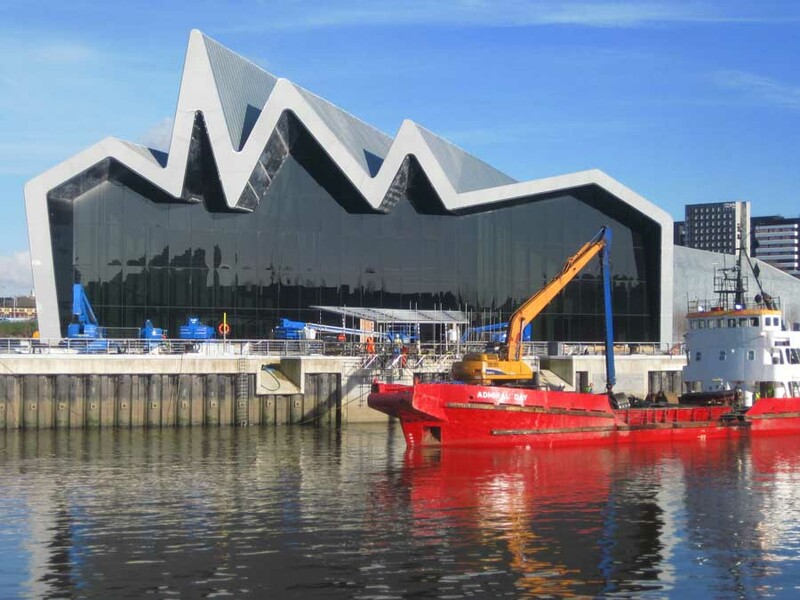 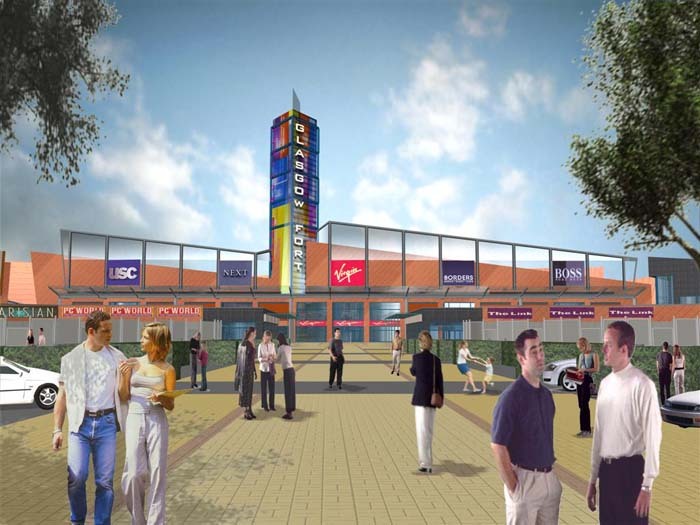 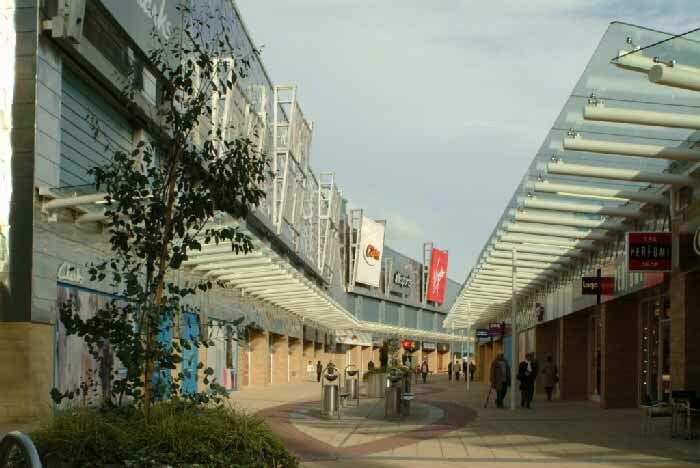 This £142m Glasgow shopping park, is a retail regeneration project in conjunction with Glasgow City Council. 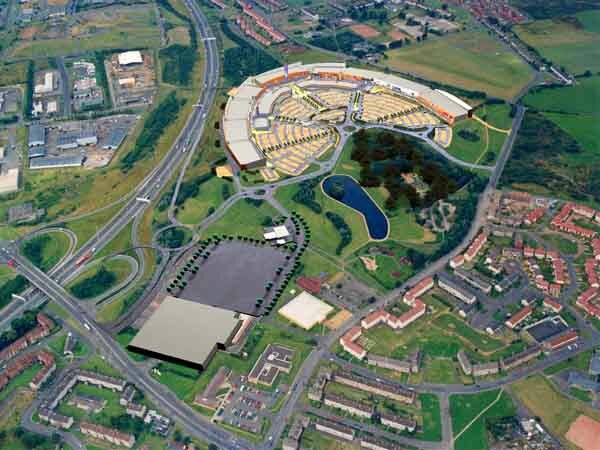 This retail park in Strathclyde incorporates a two-sided mall design. 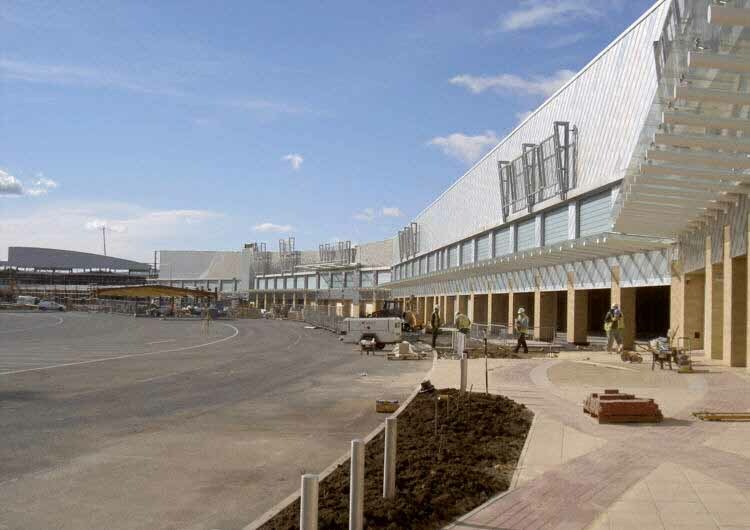 The Shopping Centre Phase One completion was due in Nov 2004. 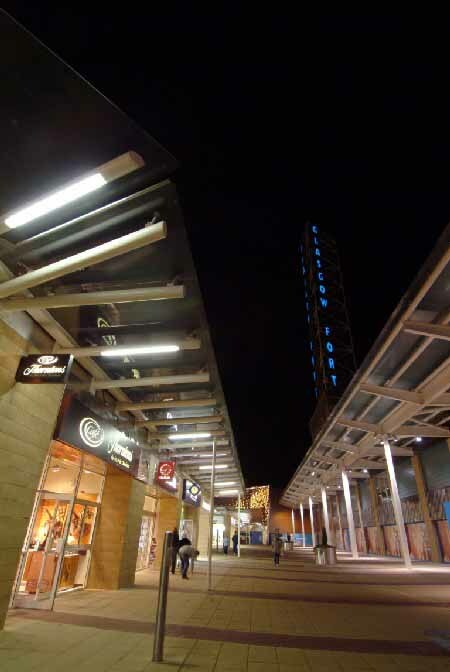 It provides non-food retail accommodation. 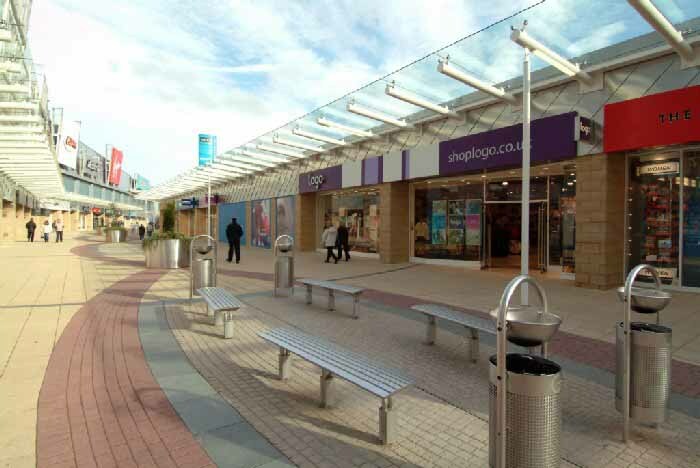 Morrisons have acquired a site adjacent to this retail mall for a 130,000 sqft supermarket. 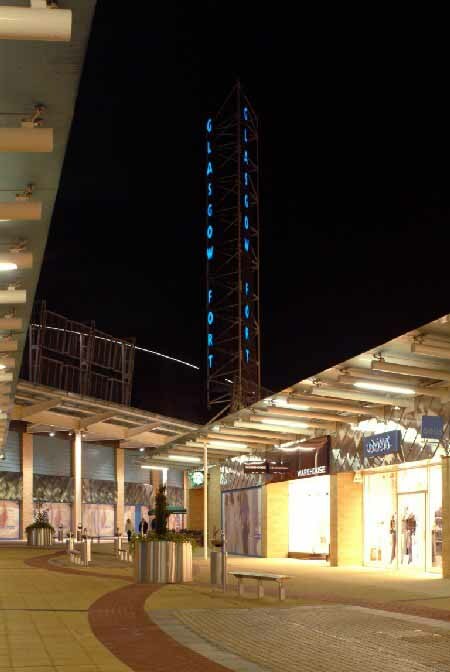 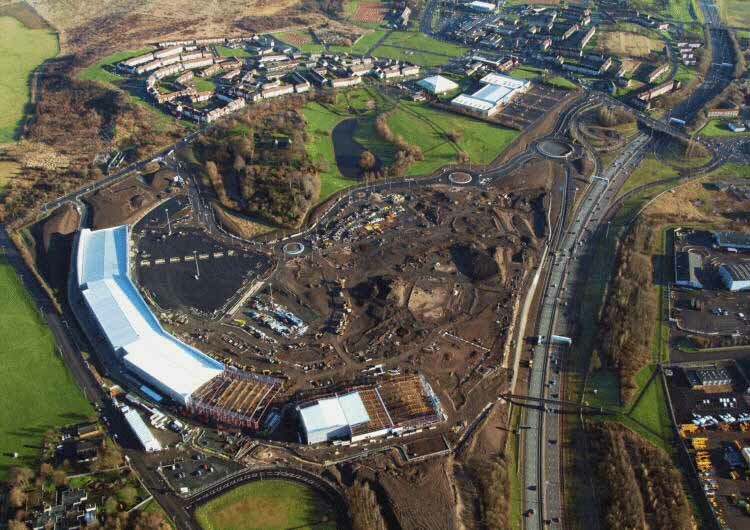 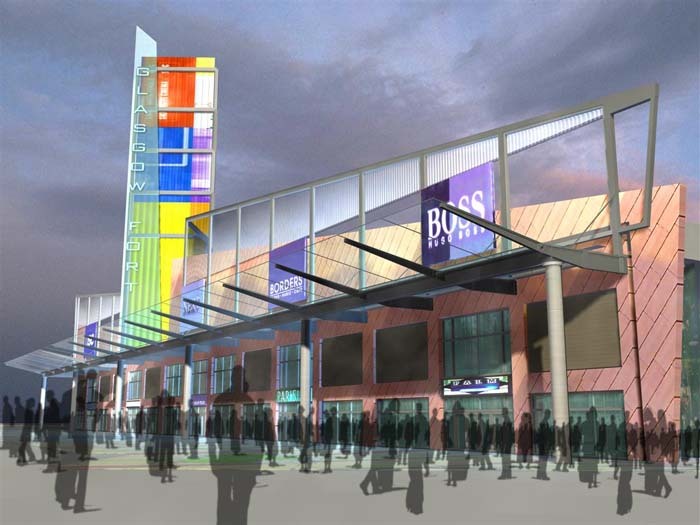 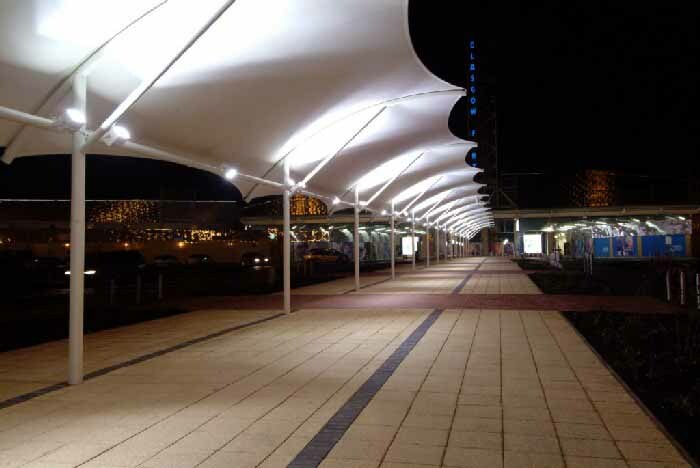 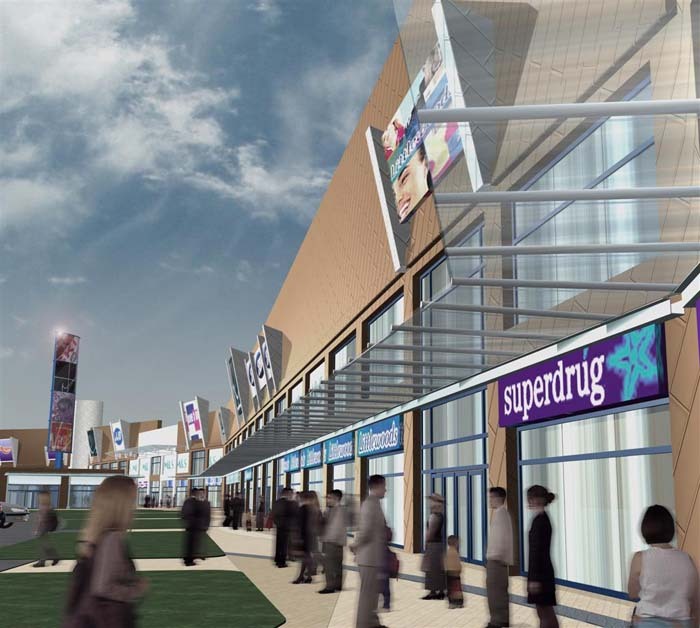 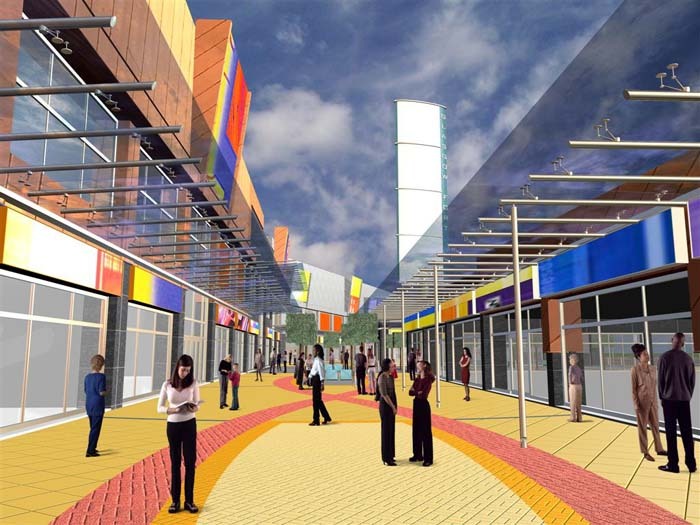 Glasgow Fort Shopping Park Phase 1 provides around 35,000 sqm of retail.